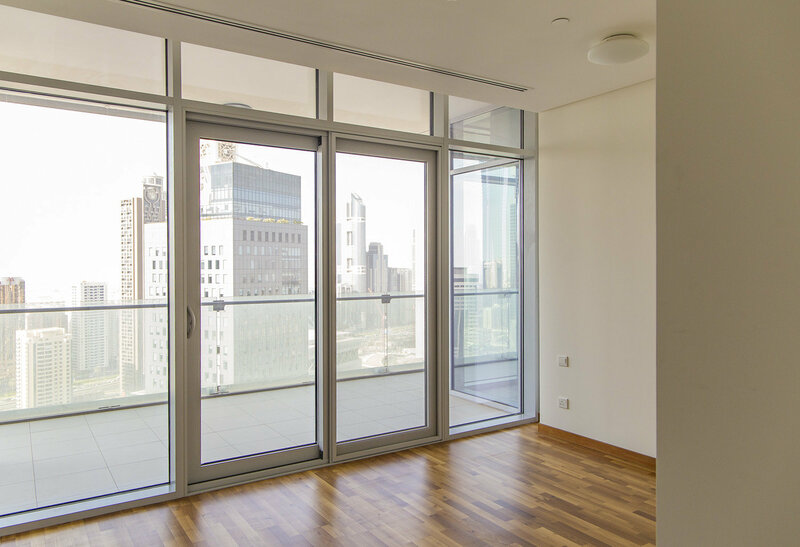 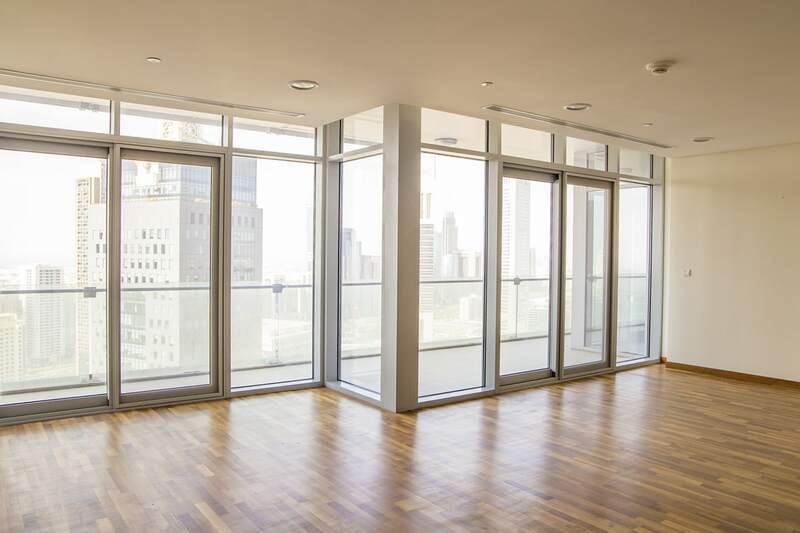 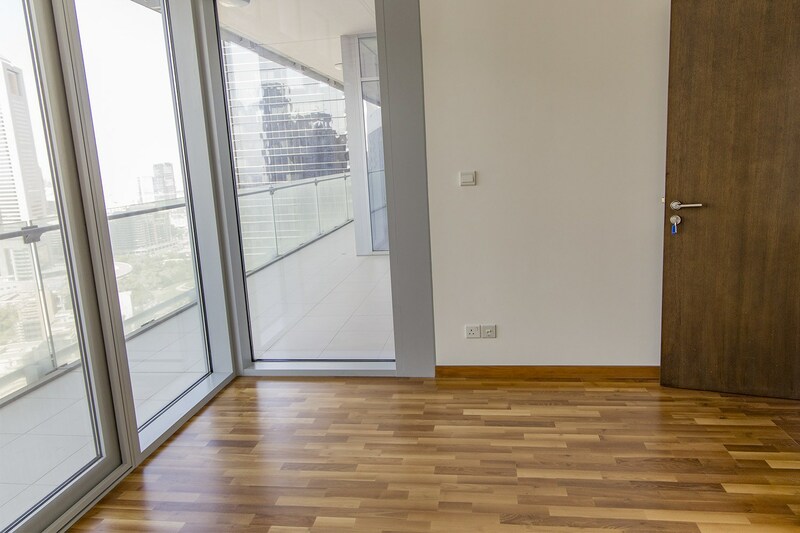 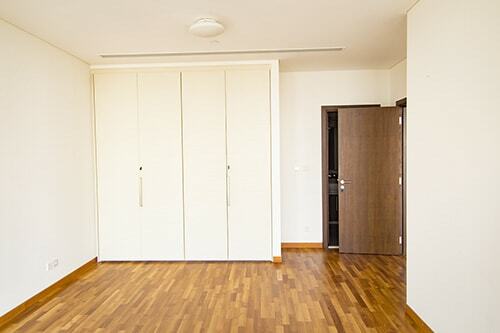 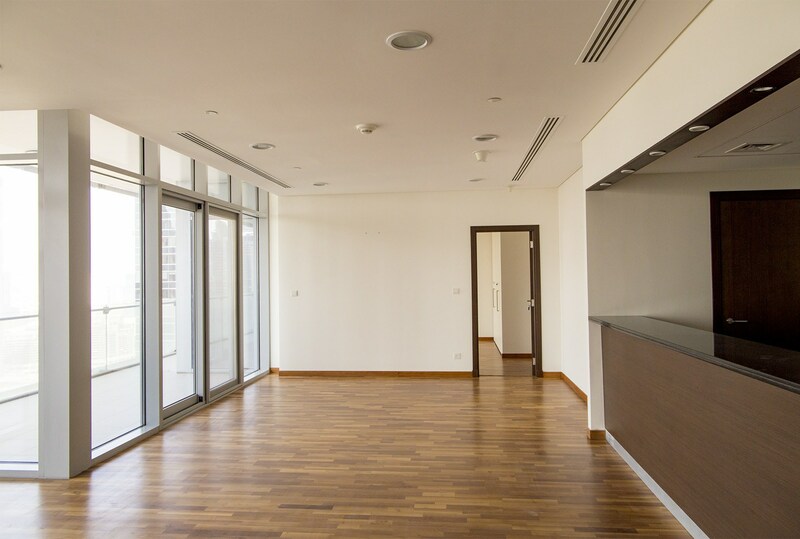 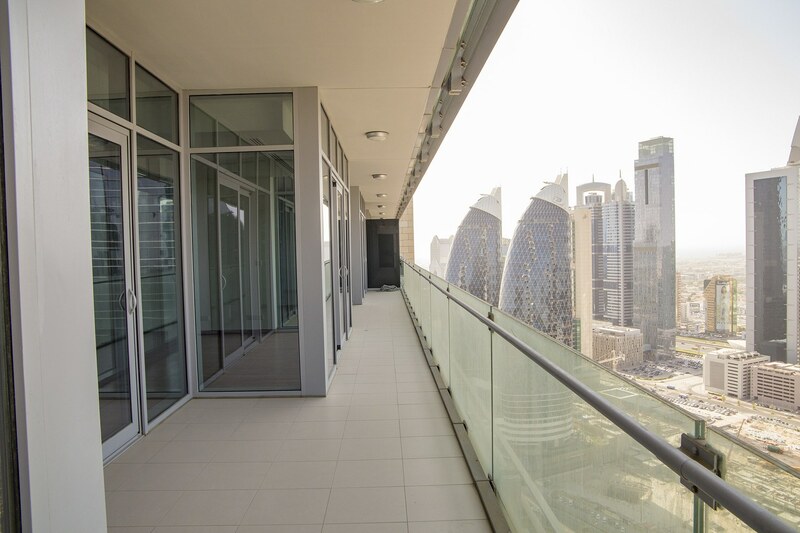 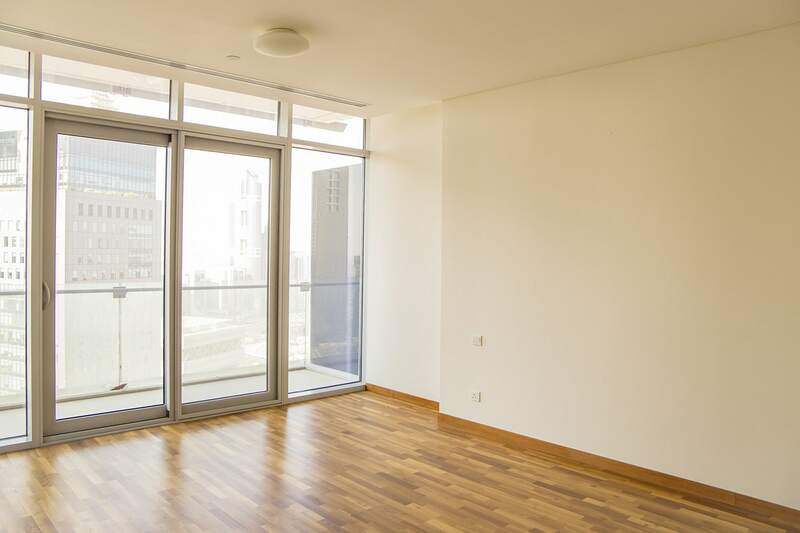 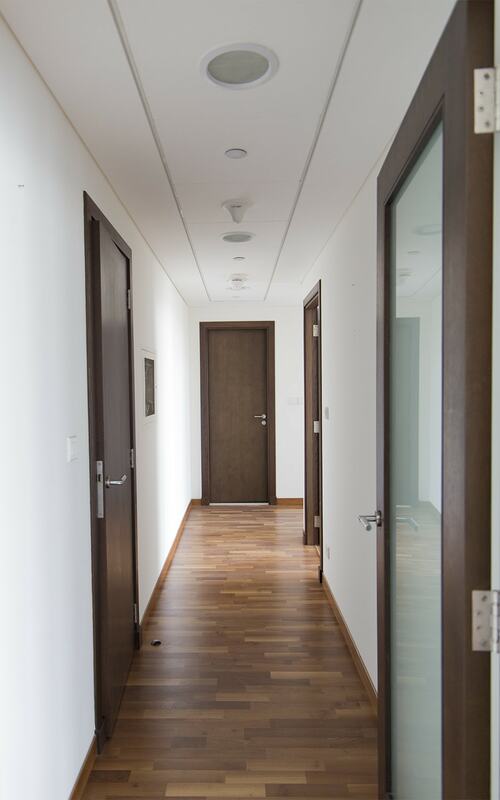 Gulf Sotheby’s International Realty is pleased to offer this 3 Bedroom in Burj Daman, DIFC. 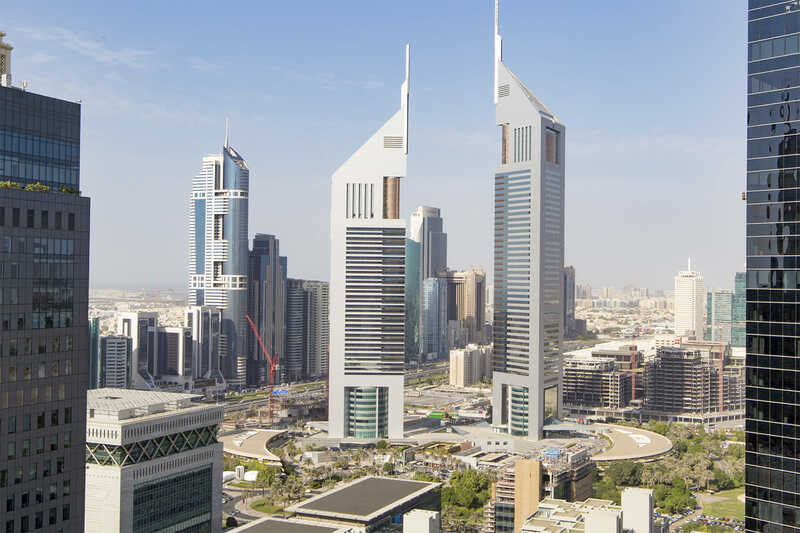 Burj Daman is a mixed use development in DIFC, comprising of an upcoming 5 star hotel - Waldorf Astoria - penthouses, luxury residential apartments (1, 2, 3 and 4 bedrooms), upscale offices and retail shops. 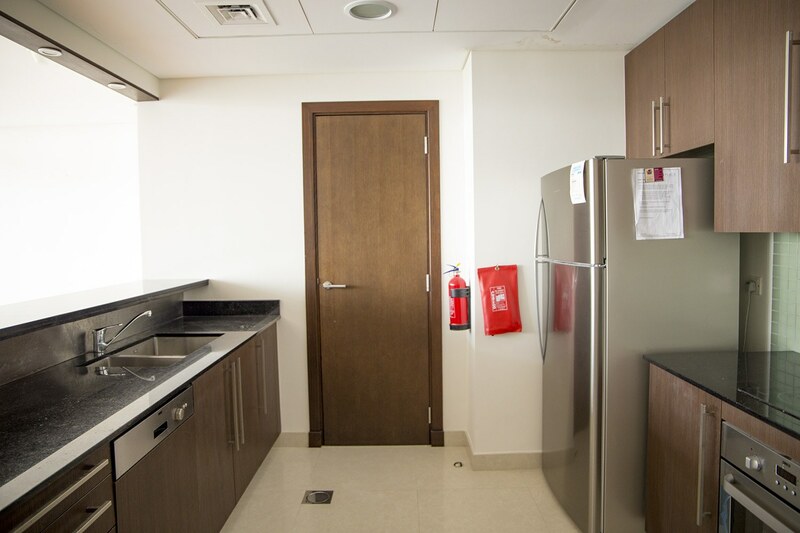 The soon-to-open hotel comprises several dining outlets, a SPA and a health club.